Stand up to the monotony of the high street in our stylish, colourful and one of a kind fashions. Where minimalism meets style- Idle clothing forgoes convention to bring you the highest levels of quality and design. You dictate which style represents your personality with a wide selection of original designs to suit all ages. The classic Idle logo is emblazoned on all our products – be distinct, stand out. Feel truly unique in our one off designs, give yourself an edge with a smart yet simple 'Script' design or maybe even be a little unique with over 20 different tshirt designs. With Idle, originality is key. We have put our own twist on classic items so that you can stand out from the crowd. 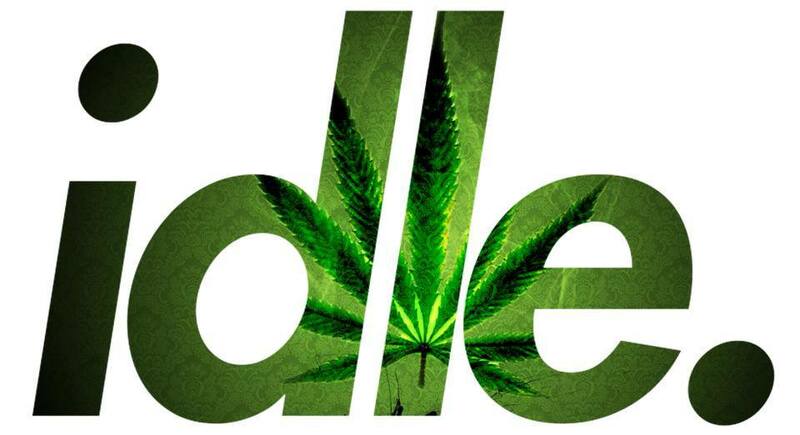 With jumpers, t shirts, bags, and shirts in a variety of styles.. WE ARE IDLE. Idle Clothing will send your items 1st class, signed for within 5 - 7 days.